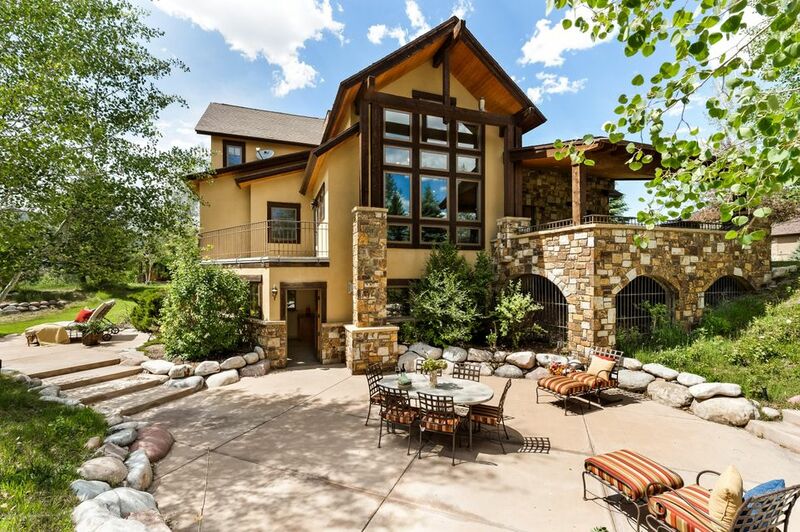 Aspen Glen home for sale | Aspen Snowmass Real Estate :: McKinley Real Estate Sales, Inc. This coveted corner lot within the gated golf community of Aspen Glen features expansive decks and patios to make the most of Colorado’s 300 days of sunshine. Come inside to experience the creature comforts – four fireplaces, gourmet kitchen, wine room, spa with jetted tub and steam room, and a game room. Avail yourself of all that Aspen Glen has to offer – tennis, swimming, fitness center and spa facilities, gourmet restaurant with private dining room, and access to four private miles of Gold Medal trout fishing. This is truly Colorado living at its finest. 435 Fox Run Carbondale Co – Brr!